Marion Lorenzin was always the cheerleader – quite happily. The family she raised in Chicago grew up with a sense of adventure and desire for the unknown, which is something Marion was proud of, though had never quite experienced. “If only I were younger,” she often responded when her grandchildren and great-grandchildren would cajole her into trying the unknown. It’s the excuse that many families are often faced with when exerting a slight push for their senior relative to take a leap – be it literally or figuratively. For the Lorenzin family, there was something about Marion that told them the “If only I were younger” alibi just wasn’t going to stick. 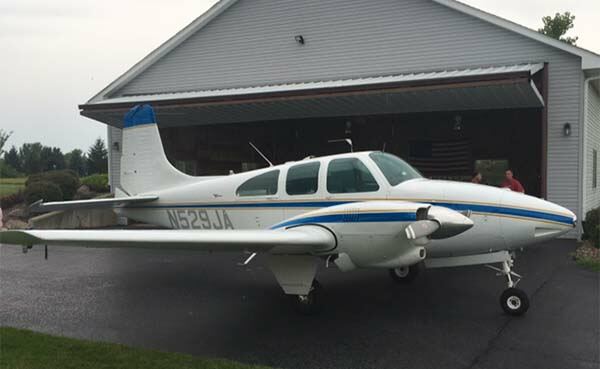 And it was the five-seater 1965 Beechcraft Travel Air jet sitting in the driveway of Poplar Grove, Illinois that would be the impetus for Marion to stop being afraid, abandon the reasons ‘why not’ and realize why she should. 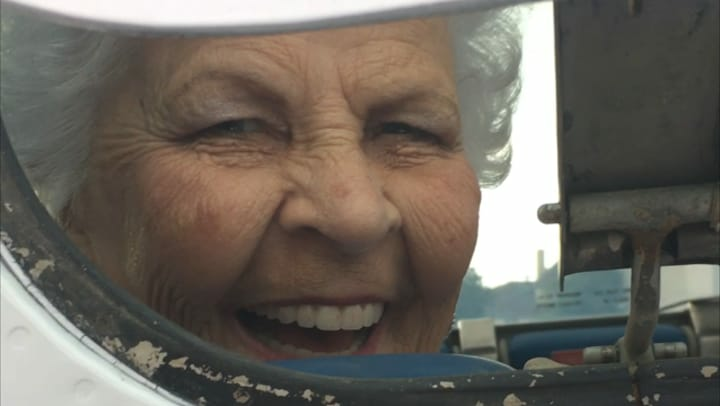 At 87-years-old, Marion hopped in the passenger seat of her nephew’s plane – a loud, weightless aircraft that was integral to the Lorenzin and Anton families. They had moved cross-country from Colorado to Poplar Grove just weeks prior because – well, just because. Adventure is what this family is about. Admiring the neighborhood planes humming through the country’s blue skies put Marion in awe. She wanted to takeoff into the firmament just like she’d watch her family do. So when her grandchildren, nieces and nephews figured out how to safely secure Marion into the plane, excuses went out the window and she was in. This is VIVA! – that moment where 87-years-old suddenly forsakes the baggage it once held. Your knees aren’t as weak as you thought, your reasons for staying inside seem nonsensical and the burning desire to go for it becomes ablaze. Marion took flight. She soared (safely and secure) alongside her family over the land she once stood firmly grounded on – waving to onlookers below. While some may take their final flight at 87, Marion took her first of many. Marion is the proud grandmother of a Pathway to Living team member, who is inspired to live VIVA! every day – just like her grandmother does.